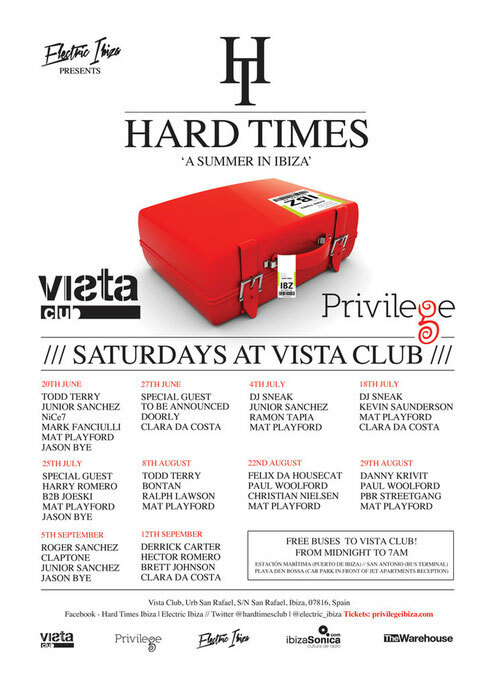 As one of the UK’s oldest clubbing brands heralding originally from Leeds in the mid-90s, Hard Times returns to Ibiza in 2015 spreading non-stop vibes across the dancefloor of Vista Club. 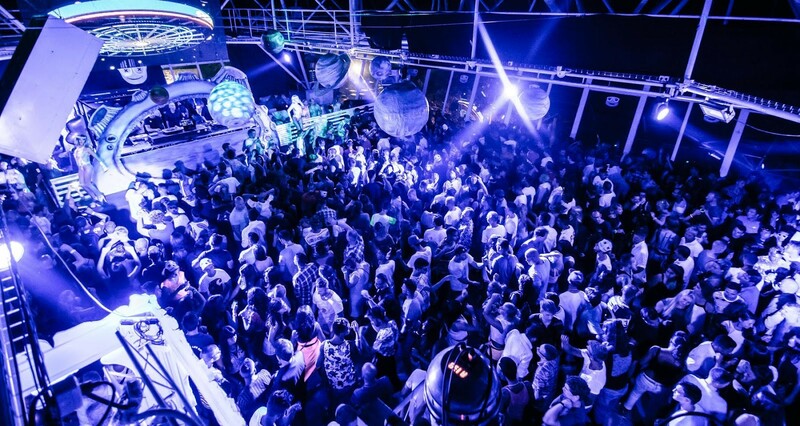 The venue sits next to Privilege’s main room, yet acts as an entirely separate club, with a Funktion One dance stack sound system and views across San Rafael, Ibiza Town and the Iberian sea. 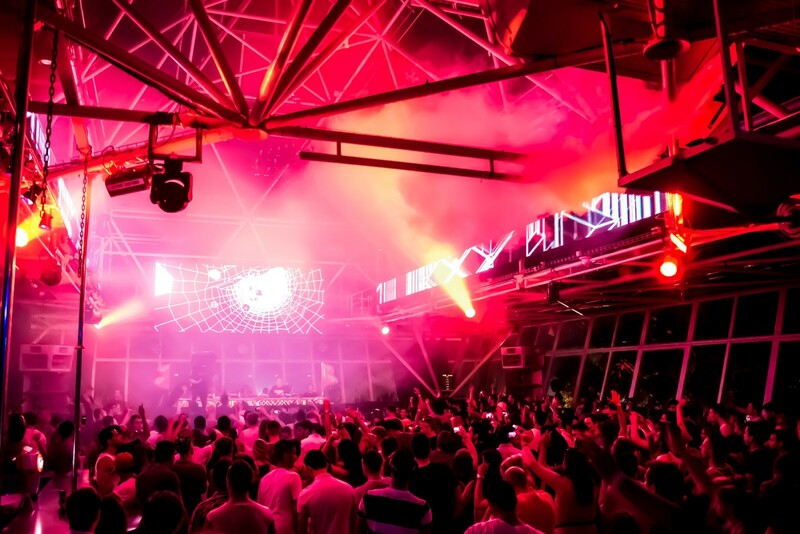 Todd Terry, Junior Sanchez, Mark Fanciulli, NiCe7, Mat Playford and Jason Bye are already announced for the opening party on 20 June. These will be joined across the 12 week run of events by the likes of Paul Woolford, DJ Sneak, Bontan, S-Man (Roger Sanchez) Felix Da Housecat, Todd Terry, Claptone, Danny Krivit, Kevin Sanderson, Doorly and Ramon Tapia. Hard Times residency continues all season long with the closing falling on 12 September as Derrick Carter is joined by Hector Romero and Brett Johnson.